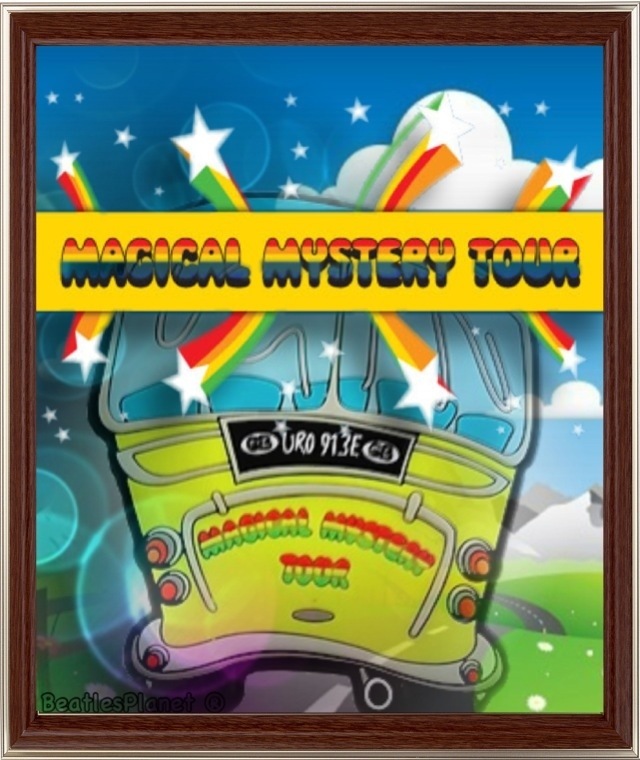 The Beatles** are releasing a restored version of their classic 1967 film, Magical Mystery Tour. The film, written and directed by the band, has been long out of print, but will be released on DVD and Blu-Ray. 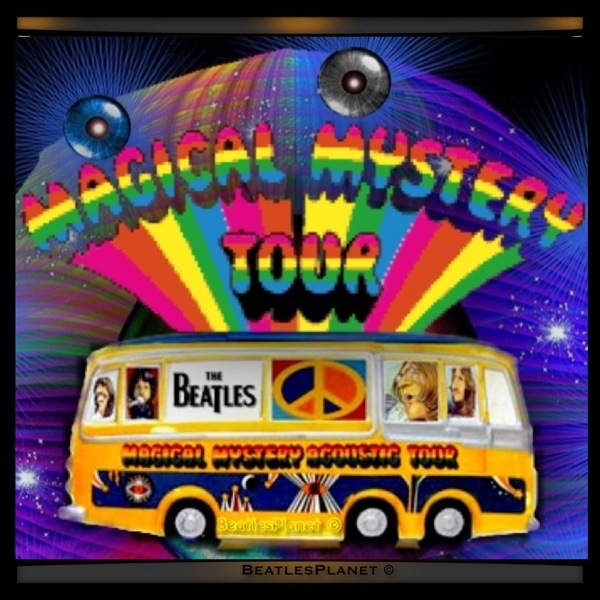 There’s also a combined deluxe box set featuring both versions, along with a 60-page book and a reproduction of the mono double seven-inch vinyl EP containing the film’s six Beatles songs: “Magical Mystery Tour,” “The Fool On The Hill,” “I Am The Walrus,” “Flying,” “Blue Jay Way” and “Your Mother Should Know.” The EP was originally issued in the U.K. in 1967 to accompany the movie. 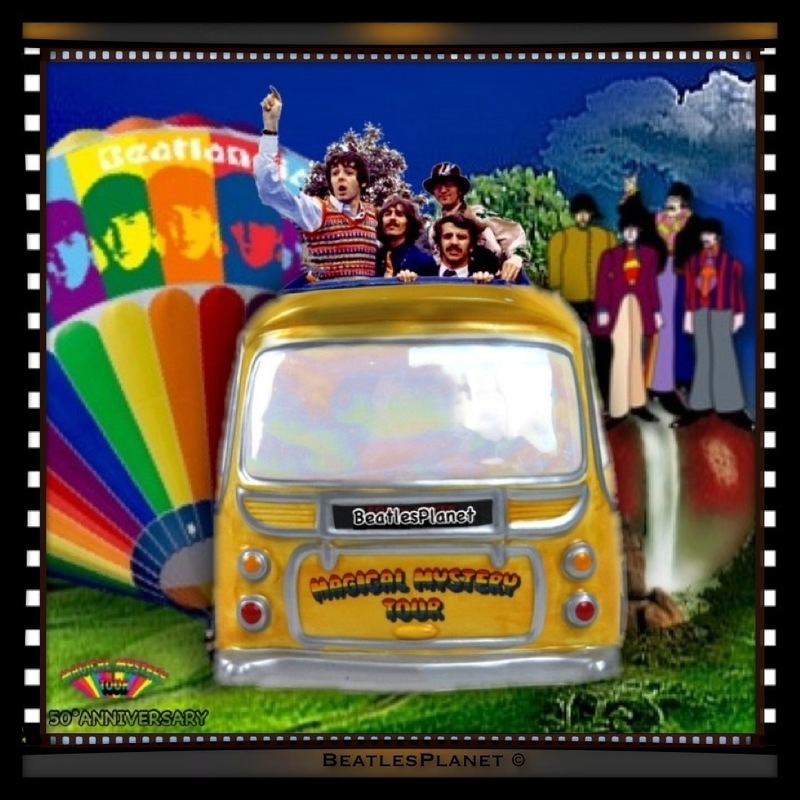 This entry was posted in The Beatles 50th Anniversary and tagged 2011, 2012, 3gp, animated, anime, art-graphic, beatlandia, beatleand, beatles, beatlesplanet, beatlestones, beatlestoons, cartoons, chevalier, clip, downloads, dvd, episode, episodes-part, fab four, full, george, guide-tips, harrison, hd, home, ipad, iphone, ipod, italy, john, lennon, live, mccartney, midis, mp3, mp4, music, nadia, pages, paul, pictures, pop, pop-rock, real-tones, ringo, ringtones, rock, series, show, songs, starr, stuff, toobeatland, tv, videoclip, videos. Bookmark the permalink.